This fantastic challenge is a legacy from our incredible Olympic Games in 2012. Following the inspiration of Wiggins, Pendleton and Hoy the Prudential RideLondon-Surrey 100 was staged and in just 3 years it has been an overwhelming success. This now iconic 100 mile ride starts at Queen Elizabeth Olympic Park in Stratford and finishes on The Mall. CLAPA has secured 3 charity places BUT we advise you first apply for a place in the public ballot which closes in January 2018 or before if entries reach 80,000 cyclists. 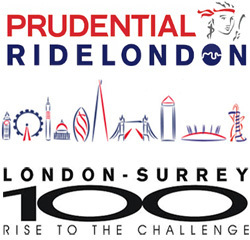 Visit https://www.prudentialridelondon.co.uk/events/100/ for more information. To register your interest for a charity place get in touch with us directly on 0207 833 4883 or email us at [email protected] . Not everyone can ride 100 miles and following popular demand this new 46 mile sportive has been born. 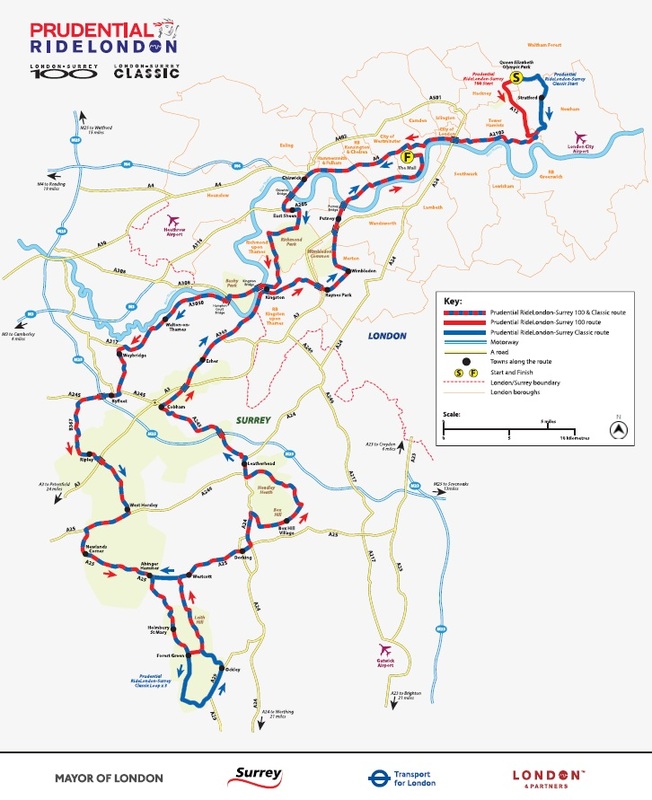 The spectacular route on traffic-free roads, beginning at Queen Elizabeth Olympic Park in east London and following the same route as the Prudential RideLondon-Surrey 100 for the first 27 miles before taking a new two-mile route, which then links up with the last 17 miles through London to the finish in The Mall. CLAPA has secured 5 protected places each year for this race. Visit https://www.prudentialridelondon.co.uk/events/46/ for more information. Lots of love and gratitude! Seize the opportunity and apply today! 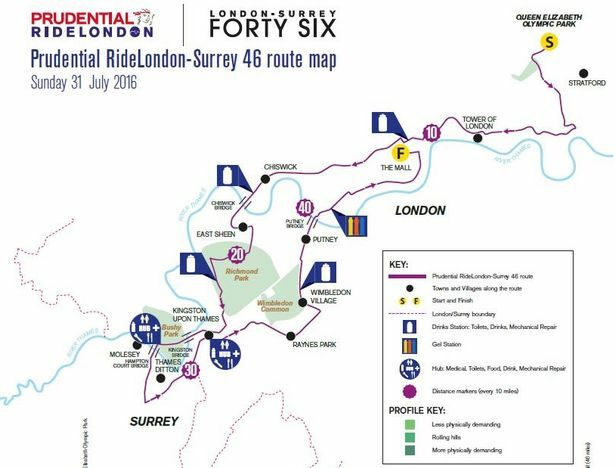 Let us know if you have your own place in the 2018 Prudential RideLondon-Surrey 100 or 46. 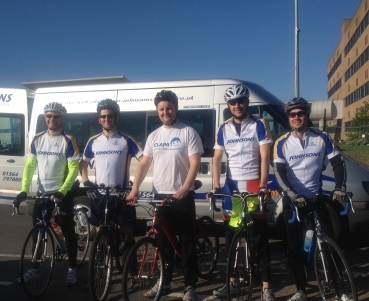 Once you register we can send you your free cycling jersey and any fundraising materials you need. This requires no minimum sponsorship – just raise as much as you can! For more information or if you have any questions, get in touch with the fundraising team at [email protected] or call 020 7833 4883.